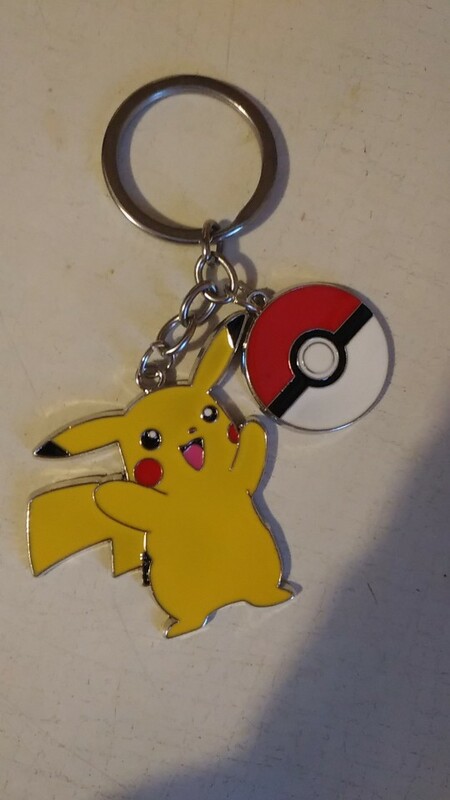 I take almost 2 months to arrive, but the product is identical to the photo. Buy 5 and they really are very beautiful! I totally recommend i get there sooner than i thought. 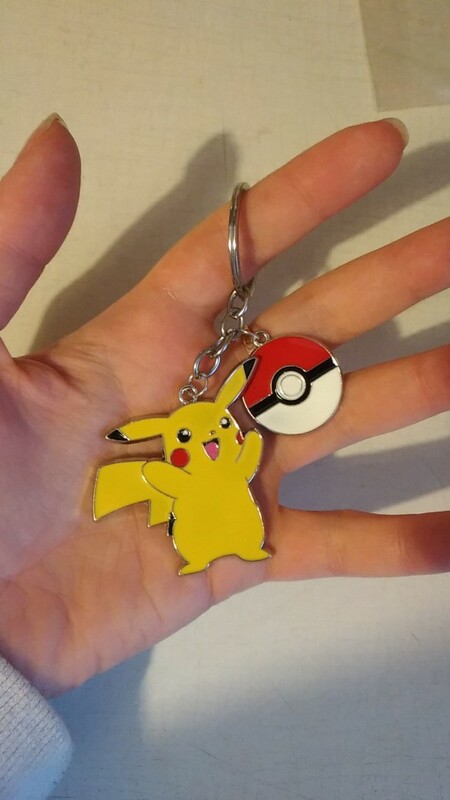 Cool keychain!!! I liked it very much!! !